What is the background to this first ATMIA conference on the Mainland of Europe? Conferences called ‘The future of cash’ nearly always have an implied question mark after the title. Is there going to be a future? There is indeed as there’s a huge demand for cash in many markets. While in parts of Europe cash may have fallen as a percentage of total retail sales, if you look at the global position, cash continues to be very important. And therefore, so are ATMs. 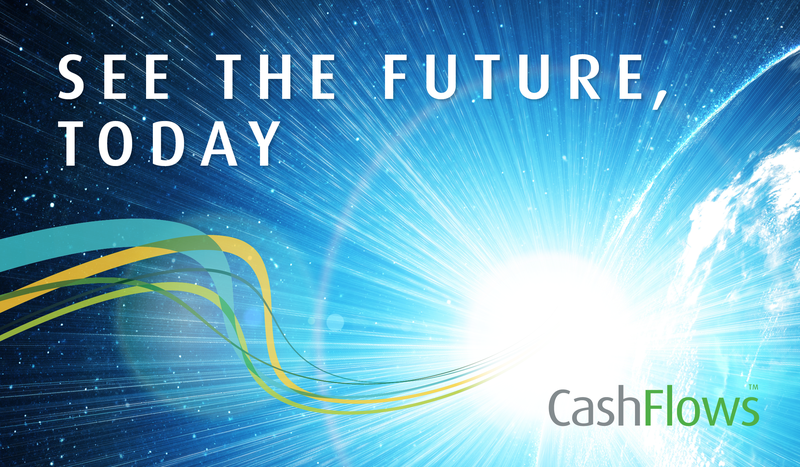 In Madrid, we will be looking at exactly how exciting that future can be and what we need to do to turn potential into reality for the ATM and cash industries. Equally importantly, we need to ensure there fantastic future for the public, so that they get the all the financial services they need from ATMs, as bank branch numbers continue to decline in many countries. What can attendees at the ATMIA ATM & Payments Innovation Summit expect? We’ve got representation from every element of the ATM, cash and financial services industries. We have the Spanish central bank speaking about the importance of cash within their economy and what they’re doing to make sure that cash is not threatened. The Bank of Mexico will speak along similar lines. The commercial banks will discuss digital banking and how this can mesh together with ATMs to provide the services that their customers need. We’ve also got representation from Australian bank, Bendigo & Adelaide, who have developed a community banking model in Australia. The bank shares the cost of developing a bank branch with the community. They also share the profits. This has enabled over 300 community banks to be opened in Australia in towns as small as 700 people. This is model that could work anywhere. We hope that this conference will catapult it into the domain of European banking to provide a new way of operating and financing local bank branches. We’ve got independent ATM deployers (IADs) talking about what they’re doing around the world. How they’re developing their networks and making them more efficient and cost-effective, as their ATMs begin to replace those of banks in many markets. We also have writers talking about the war on cash, software developers and equipment manufacturers discussing their innovations, and a panel of cash management experts talking about future challenges and opportunities they predict. According to science fiction writer William Gibson “The future is already here, just not evenly distributed.” To what extent is this true across the ATM industry? The theme of the conference is the future, today. We don’t necessarily need massive innovation – although undoubtedly we’ll see some over the next few years. What we need is an even spread of what is already out there. Getting all the knowledge and expertise from around the world and making sure that it’s brought to bear in Europe. That’s what the conference is aimed at: sharing learnings and expertise, ensuring that every market can benefit from all the innovation that’s already been already implemented somewhere on our planet. CashFlows will be running a three-hour workshop on Wednesday 17 October about ATM operation models. This is aimed at ensuring commercial success for small and start-up independent ATM deployers. For anyone wanting to understand more about ATM opportunities CashFlows is happy to advise on how a BIN Sponsor can assist – so do please get in touch.